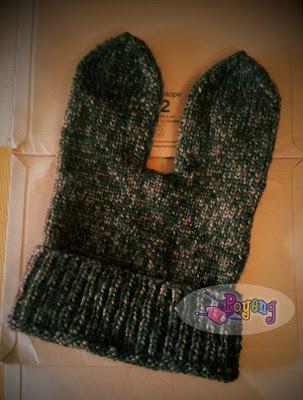 a simple knitted baby hat, because it very easy, everyone can knit one! 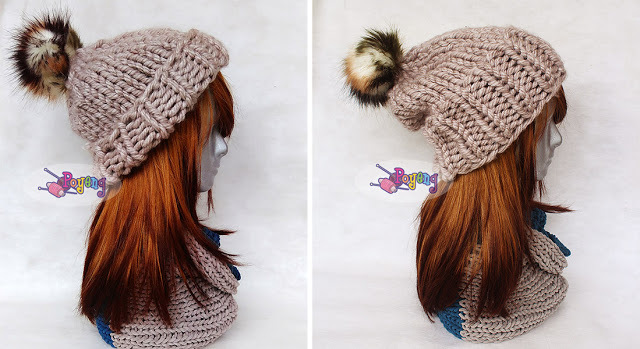 Are you ready to make a knitting hat in under 4 hours? Yes I do! !